Dreaming of directing your own movie or TV series? 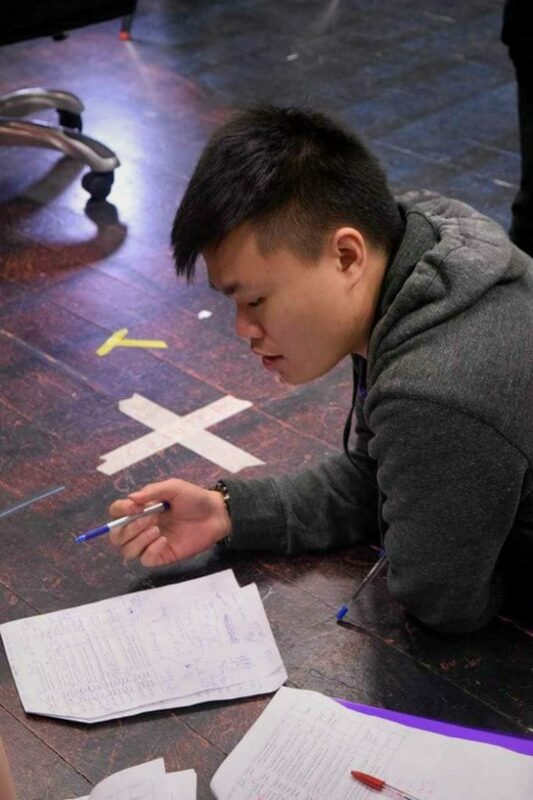 Our Malaysian ambassador and student of Film and Television Production at Dundalk Institute of Technology, Xian Wei Desmond Ooi shares how to take your first steps on the journey from script to screen. One question I am always asked is why I came to Ireland for study? One of my friends even jokingly asked if I had thrown a dart onto a map and just decided to go wherever it landed! That would have been a much cooler answer, but the honest truth is because I could not find a course on film production in Malaysia — so I decided to study abroad. I knew wanted to study in an English-speaking country — and luckily for me Ireland was an affordable option. As I was researching colleges in Ireland, I discovered that DkIT had the exact type of course I wanted and even offers an appealing scholarship for international students. DkIT turned out to be the perfect choice. The Carroll building at the DkIT campus accommodates all of the creative media courses, including the Film and TV Production course. 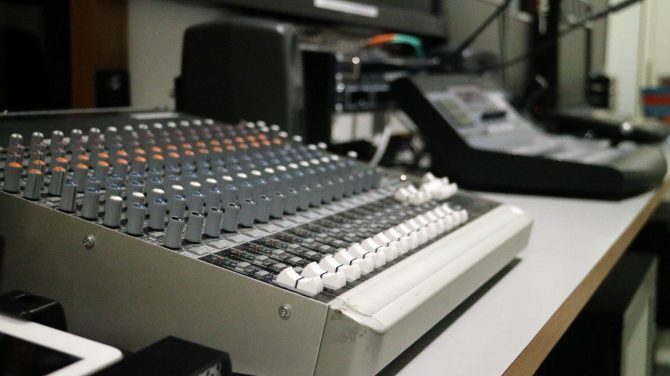 In addition to the standard lecture halls and classrooms, the building consists of many other facilities to facilitate the course as well, including a TV Studio, a screening room, Mac labs and editing Suites. Thankfully, the modules of this course were not as heavily based on theories as I had initially anticipated. Sure, we still have to learn about the history of films, film theory, world cinema, media studies and all that jazz, but the course still demands plenty of hands on skills demonstrations and group work. 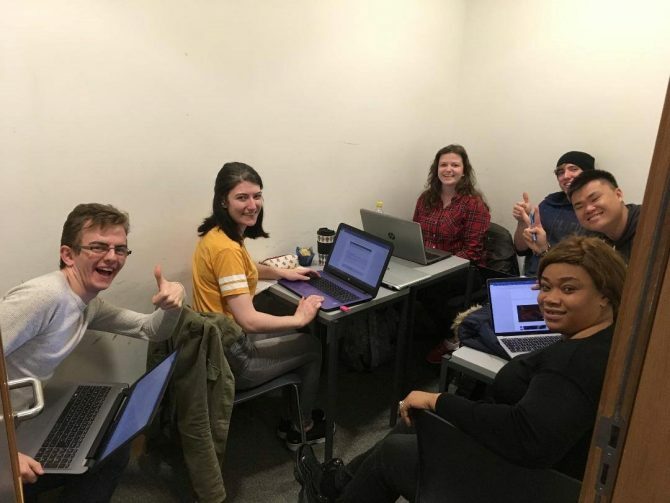 We have the chance to make our own short films, tv pilots, documentaries and so on throughout the course — and through the actual process of filmmaking, we are able to learn more than just reading off pages. In third year, we all had to work as a group to make a film, and my group made a little short film named “The Gates”. 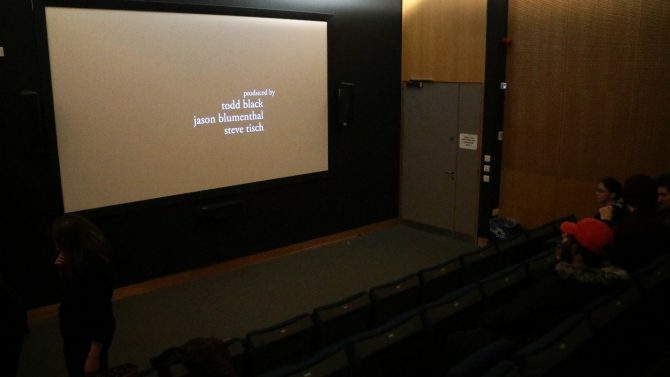 Throughout the whole academic year, we were able to transcript our ideas and vision into an actual short film. While the process was both mentally and physically exhausting, it was rewarding as well. This experience single handedly reaffirmed my career choice in the film industry. Here’s a link to the short film we have made! In Year 4, we are required to have our work placement with a professional film and media organisation. Over the course of five weeks, we are required to apply our knowledge and skills we have learned in college and apply them to working in a real-world environment. I worked with Nebula Innovations in Drogheda as a Video and Audio Editor where I produced several promotional videos for a few of the company’s products.Those five weeks of experience had proven to be invaluable personally, as they allowed me to gain industrial insights, but also helped me to grow as a person as well. The people I have met along the way have made me love the course more and more. My peers and lecturers have been friendly and kind enough to make me feel included within this community. I definitely feel that I made the right choice coming to DkIT.